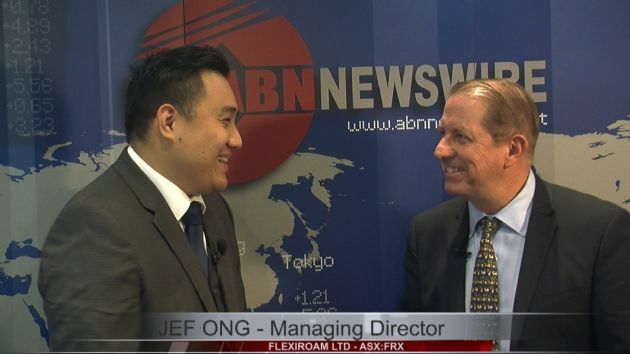 Flexiroam Limited ( ASX:FRX) is pleased to announce that its wholly-owned subsidiary Flexiroam Asia Limited (“Flexiroam”) has signed a partnership agreement with Chan Brothers Travel Pte Ltd (“Chan Brothers”). Chan Brothers is one of Singapore’s largest travel agents and tour operators, with over 50 years’ experience in the travel industry. Chan Brothers maintains strong marketing and communications links with its customers and business partners and won the “Best Travel Agency Singapore” title by TTG Travel Awards in 2015, the most coveted and influential award in the region’s travel industry. Flexiroam has agreed to sell Flexiroam X products to Chan Brothers, who will advertise Flexiroam’s products on all of their marketing channels, including Facebook posts, newspapers and website banners. In addition, Flexiroam banners will be included on Chan Brothers’ main web page as well as their insurance page. 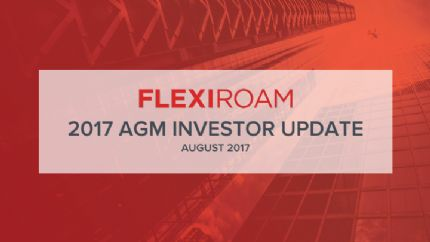 Chan Brothers will advertise Flexiroam X vouchers and microchips to its customers on its websites. The partnership with Chan Brothers is expected to broaden Flexiroam’s market reach through the direct advertisement of its products to Chan Brothers’ extensive customer base of travellers. 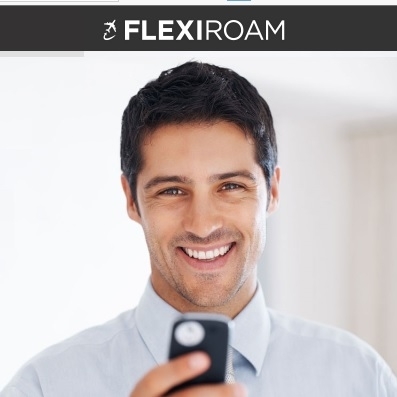 Through partnerships with leading travel agencies, Flexiroam expects to become the product of choice in providing roaming solutions for travellers around the world.